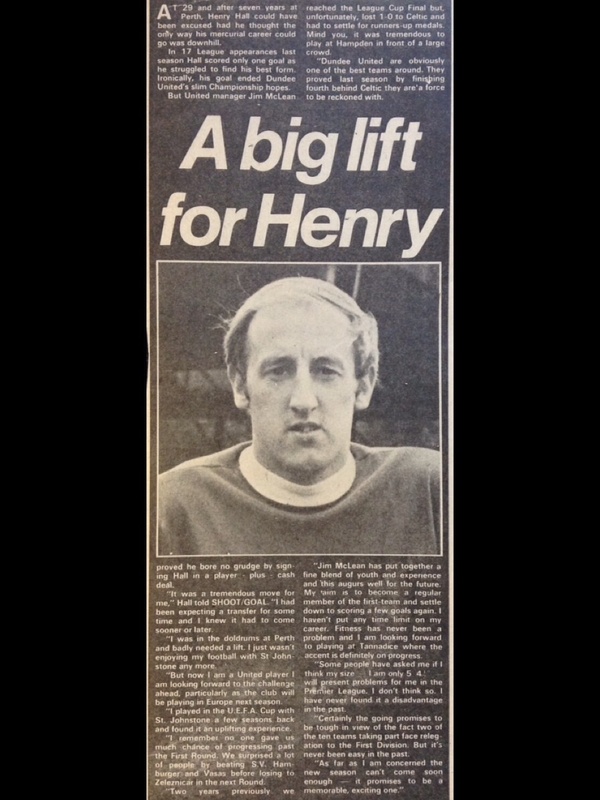 Henry had been capped for the Scottish League twice. 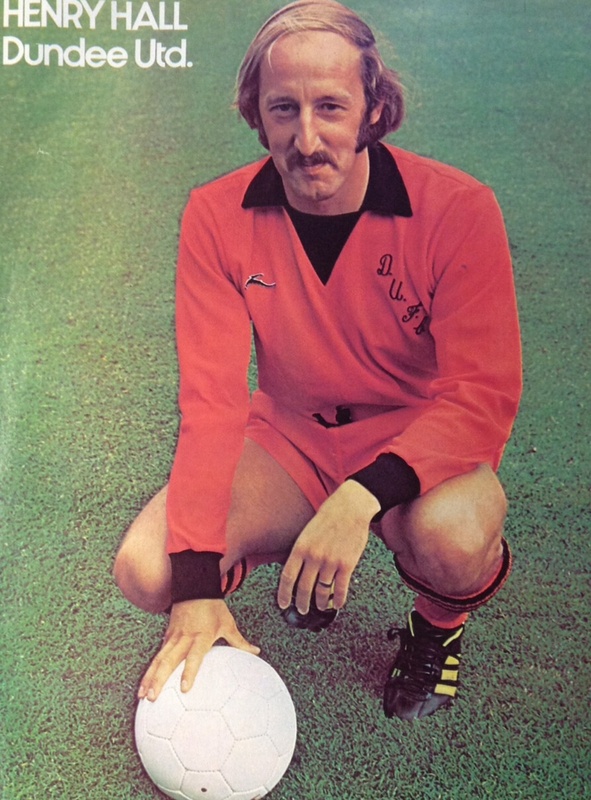 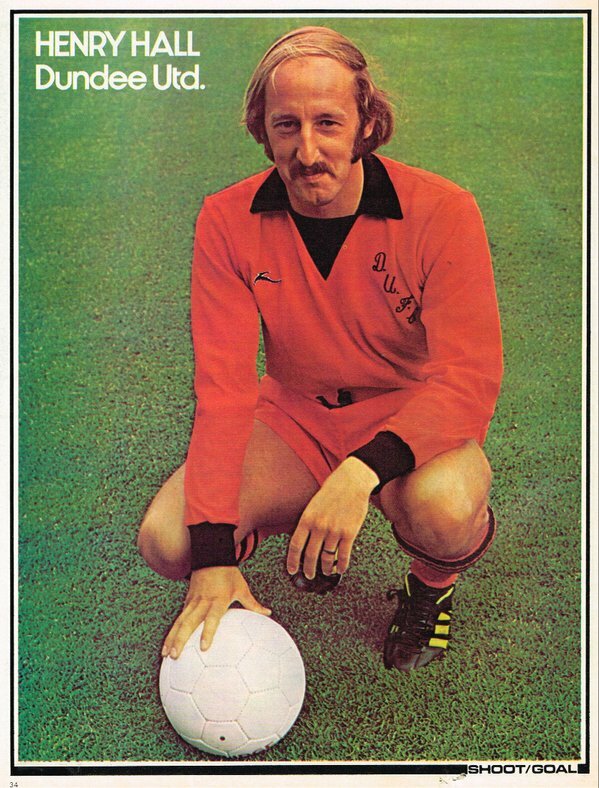 He had played with Stirling Albion and St Johnstone and then signed for United in the summer of 1975. 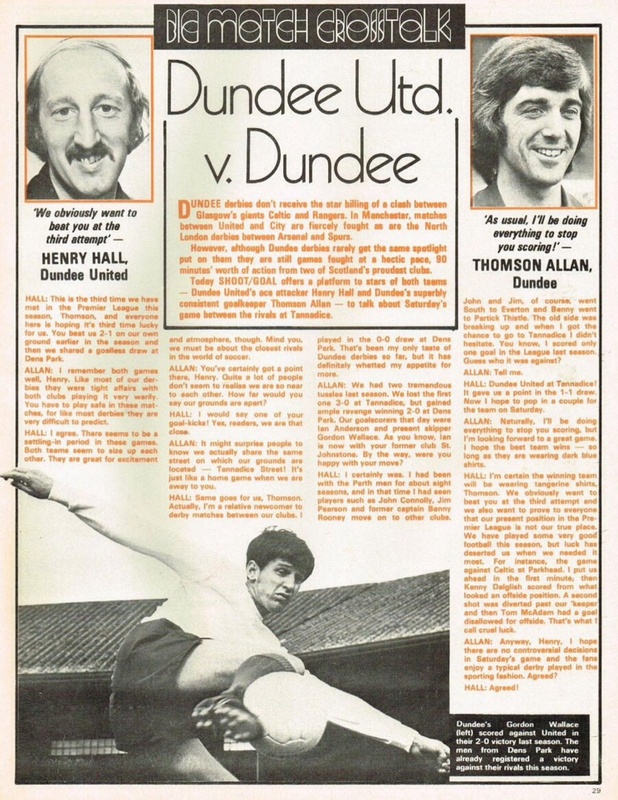 The deal took Duncan MacLeod in the opposite direction, along with a nominal cash adjustment to the Perth side. 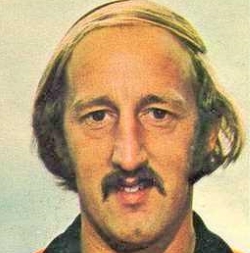 Henry was born on this date in . 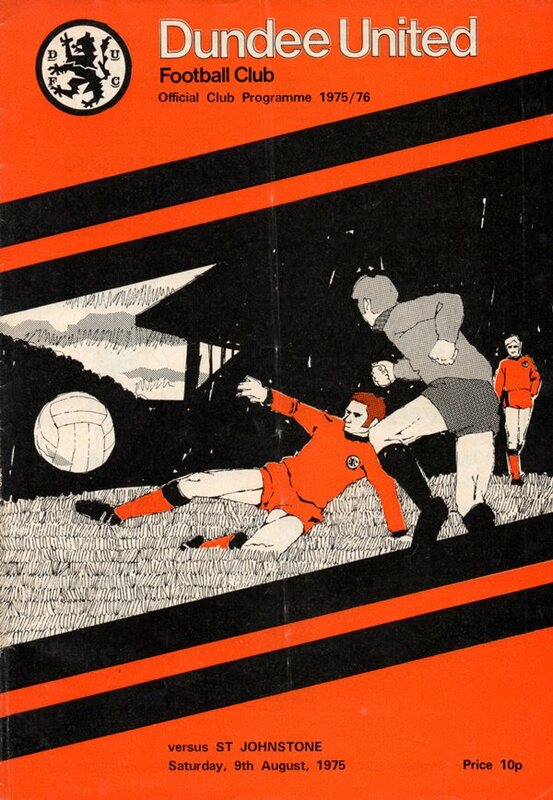 The season proper hadn't got underway and Clubs were generally involved in pre-season friendlies, but in our case we had an early taste of competitive action in our one and only entry in the Anglo Scottish Cup.